“Hot Jupiters are a natural lab for us to look at atmospheric processes that may have been important in our solar system’s evolution,” said France, who is also a faculty member in the CU Boulder Department of Atmospheric and Planetary Sciences. 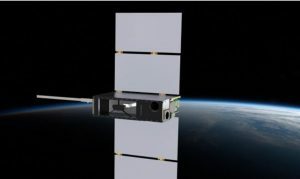 The team is building a 6-unit (30 cm x 20 cm x 10 cm) CubeSat called the Colorado Ultraviolet Transit Experiment (CUTE), which will carry an ultraviolet telescope to characterize the composition and mass-loss rates of exoplanet atmospheres. The UV region of the spectrum was chosen for study because it is a “sweet spot” both for star brightness and for finding heavy elements, France said. The researchers plan to measure escaping gases from hot Jupiter atmospheres as the planets transit across the face of their bright parent stars, and will look for evidence of magnetic fields on the gas giants. Some hot Jupiters are losing mass so fast they have tails similar to comets that face away from their parent stars, in large part because stellar winds can blow off stars at more than a million miles per hour. “The atmospheres are pulled along by the stellar wind, which blows them backwards and gives them a comet-like appearance,” France said. France says the team hopes to study between 12 and 20 hot Jupiters during the primary mission, expected to launch in early 2020 and last eight months to a year. Hot Jupiters orbit their parent stars up to 10 times closer than Mercury, the innermost planet in our solar system, which takes 88 days to orbit the sun. The CUTE team also includes instrument design leader and LASP research scientist Brian Fleming, CUTE project manager and LASP systems engineer Rick Kohnert, a team of LASP engineers, and several graduate students. 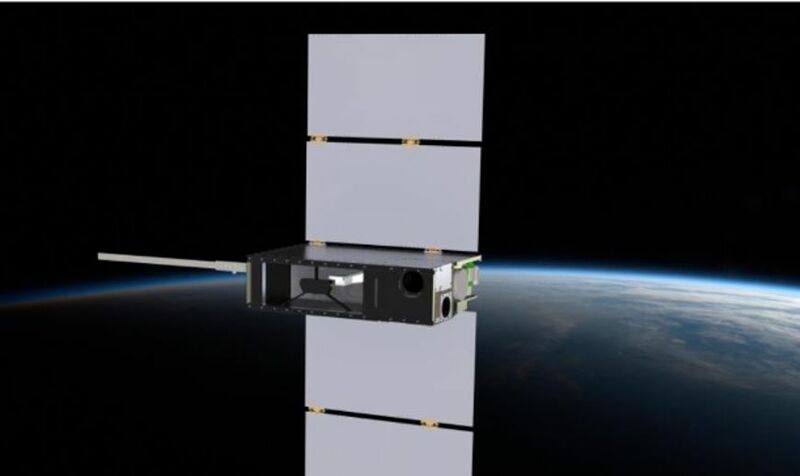 In addition, the CUTE team includes researchers from the University of Arizona, the Space Research Institute in Graz, Austria, Trinity College in Dublin, Ireland, the University of Toulouse in France, and the University of Amsterdam in the Netherlands.